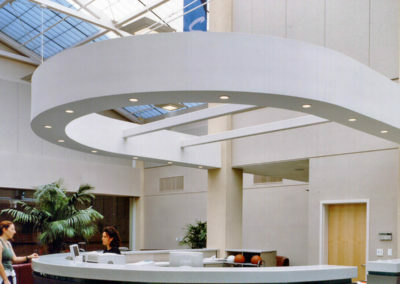 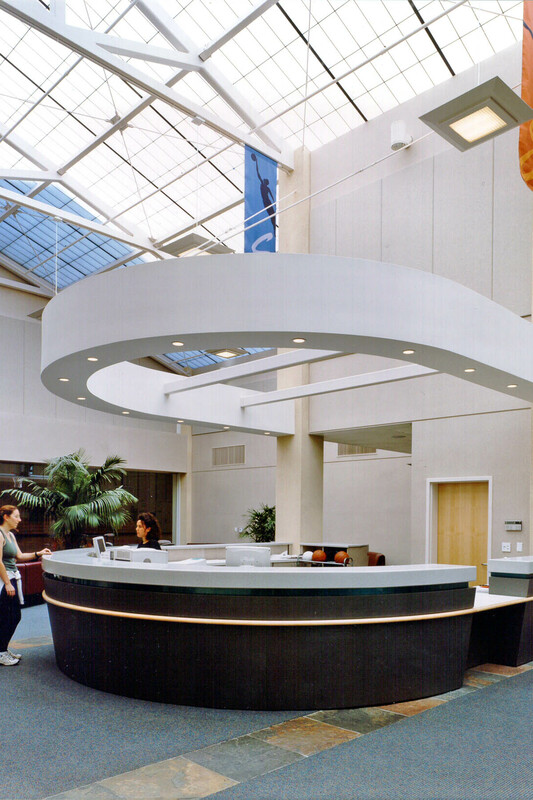 Completed for the City of Newark, this 53,000 sf facility was designed and constructed in two phases. 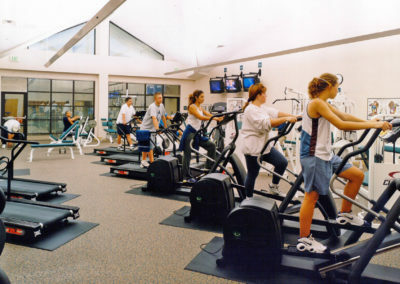 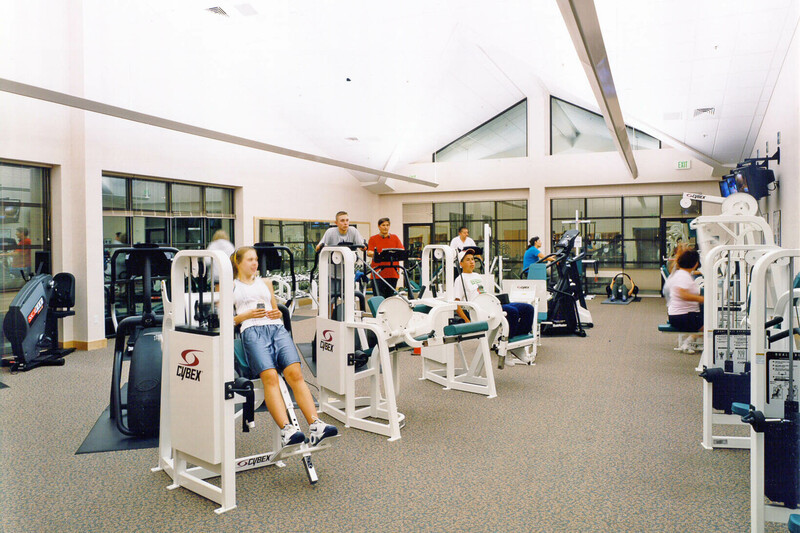 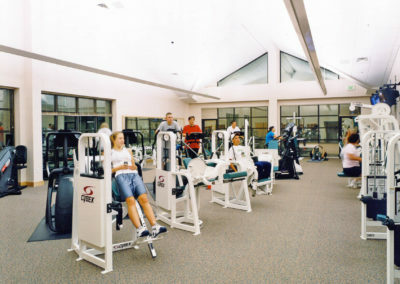 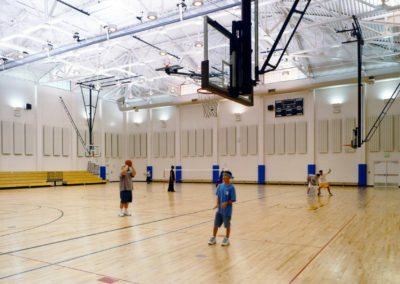 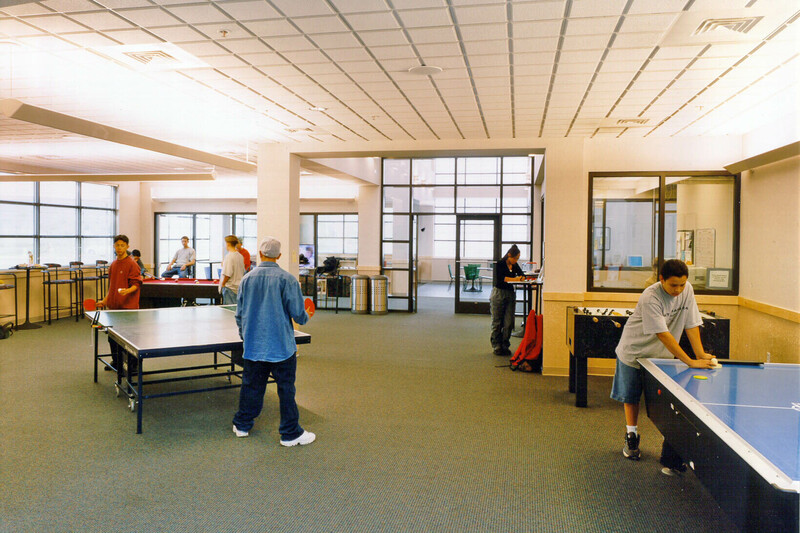 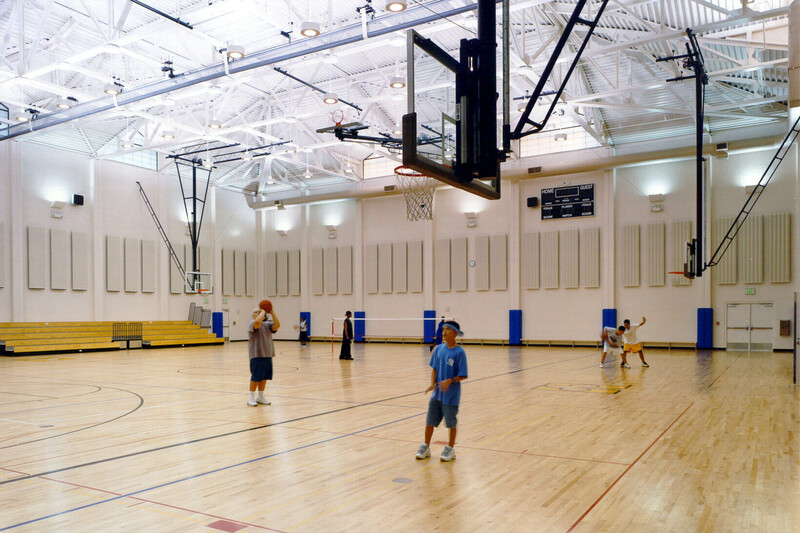 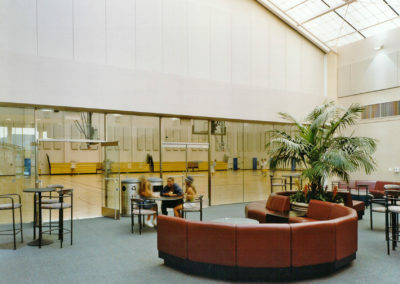 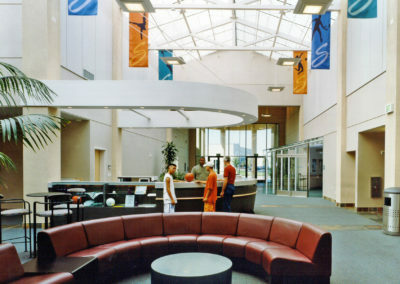 Phase I is the Community Activity Center element which includes entry lobby/control area, administrative offices, vending, gymnasium, aerobic dance studio, fitness center, teen lounge, teen games room, teen study/computer area, teen coordinator, community meeting room, licensed child care, preschool, multi-purpose activity room, men’s and women’s locker/shower rooms, family changing rooms, and general building maintenance and storage areas. 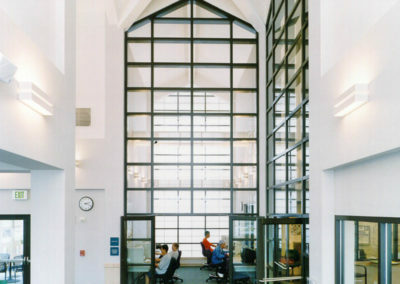 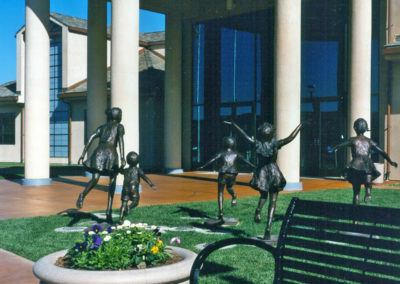 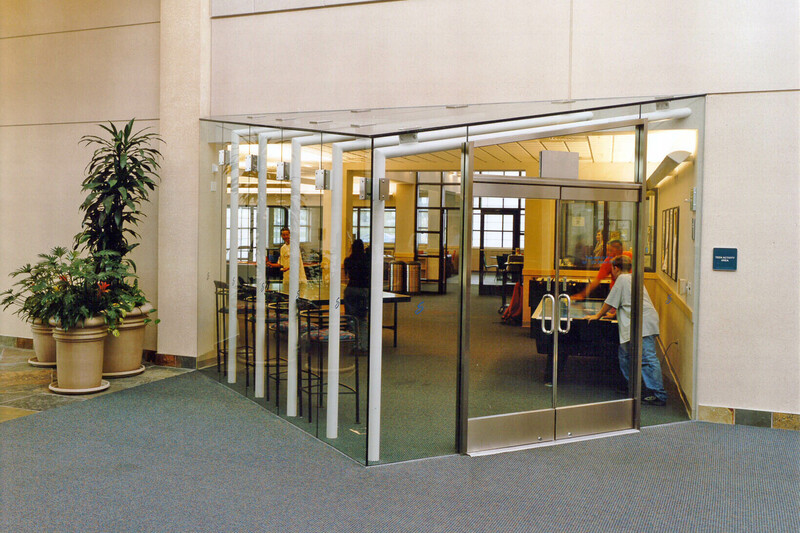 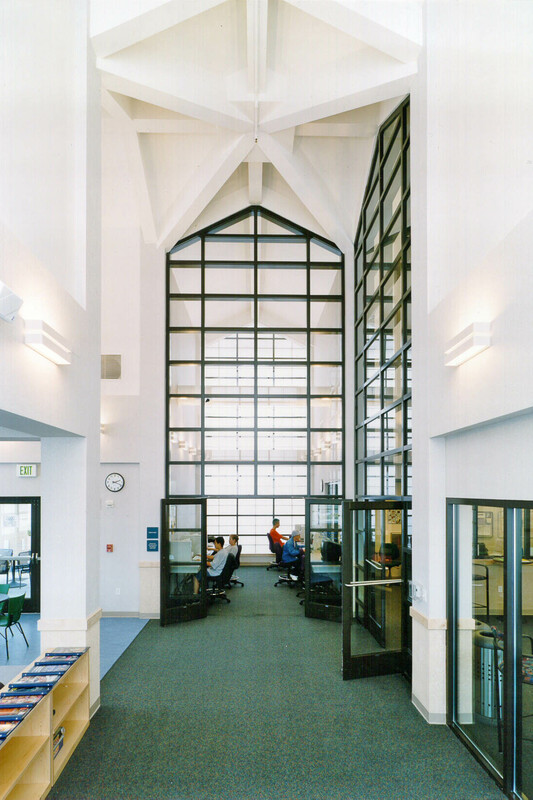 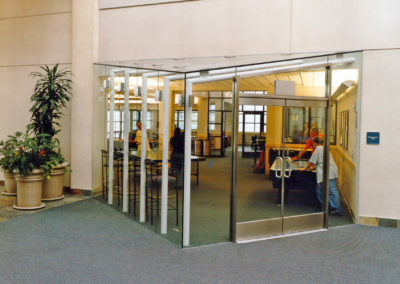 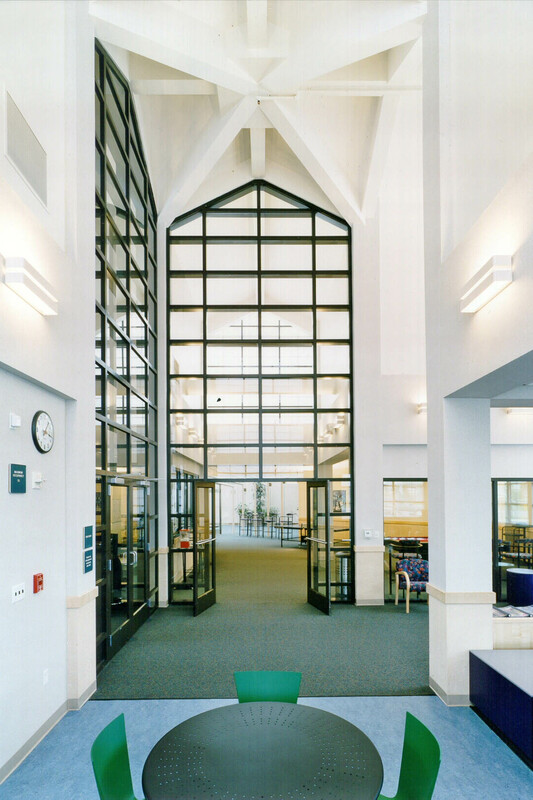 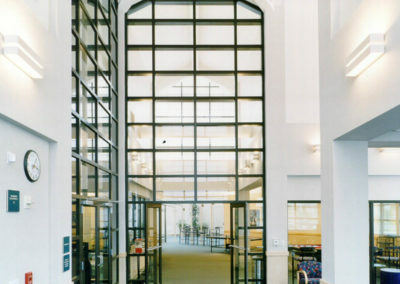 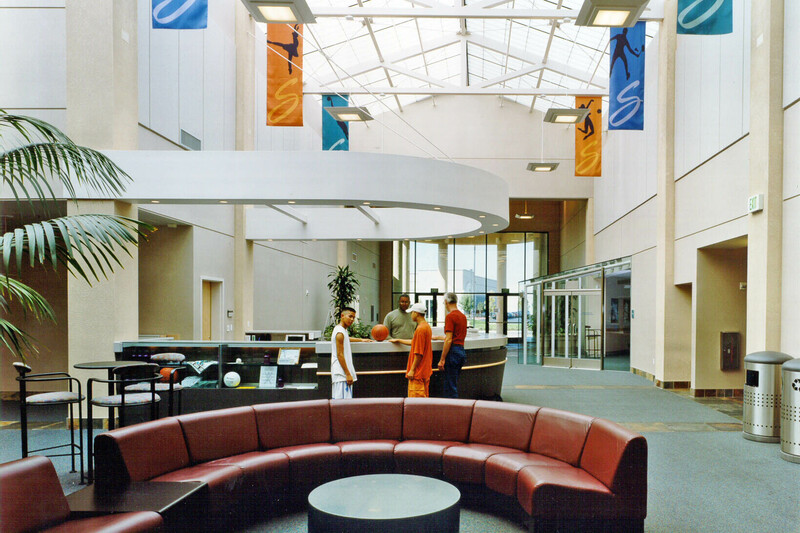 The grand entry lobby and circulation spaces are designed to allow for changing exhibits of local art. 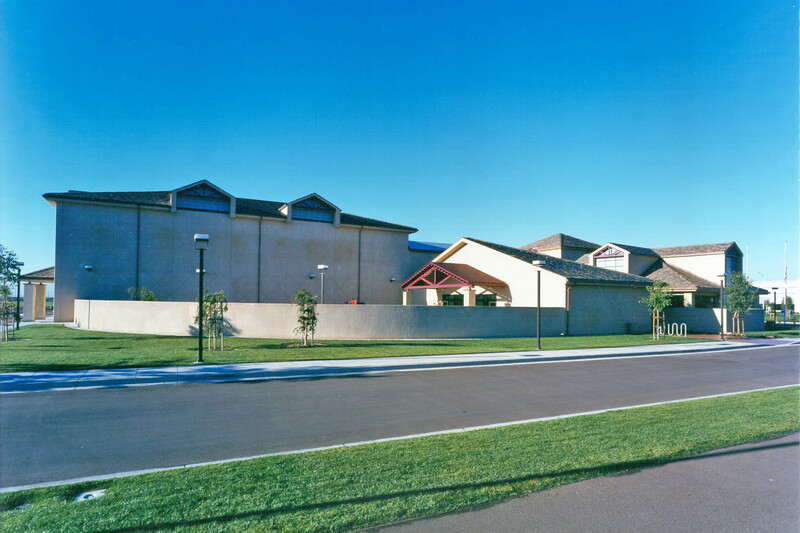 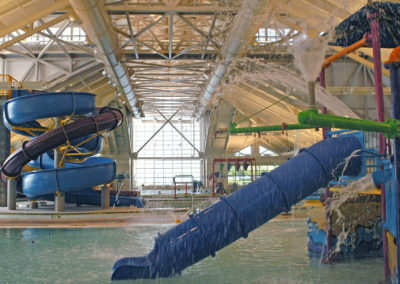 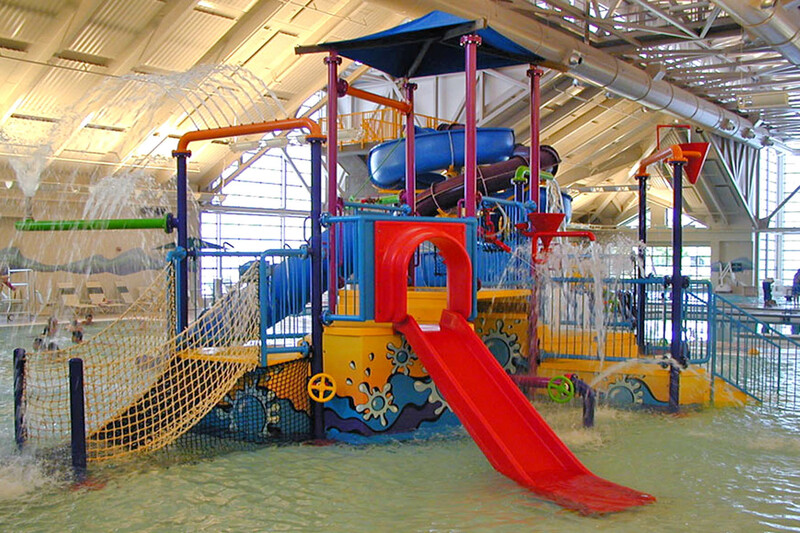 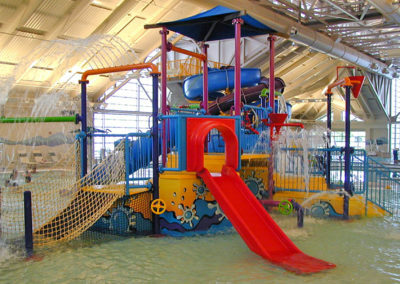 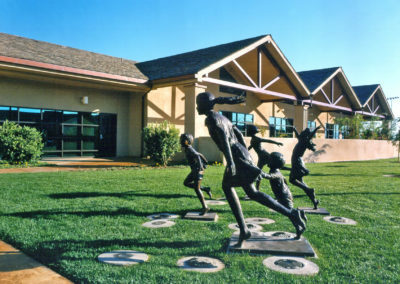 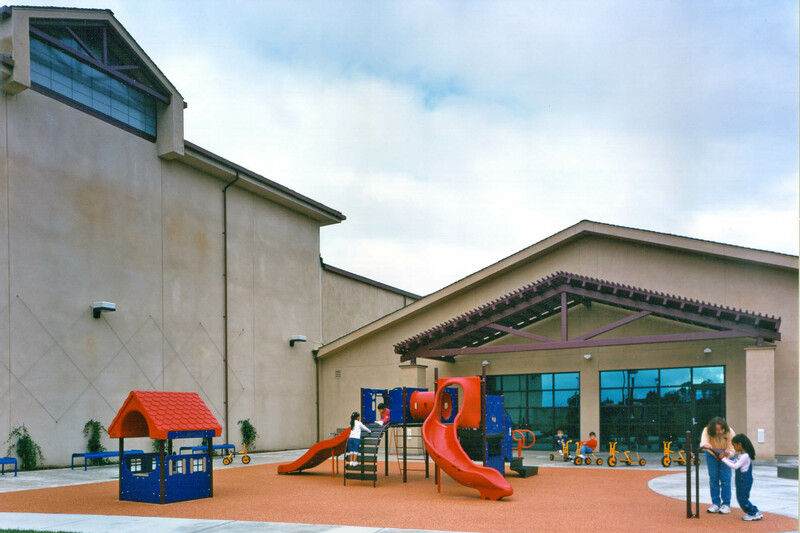 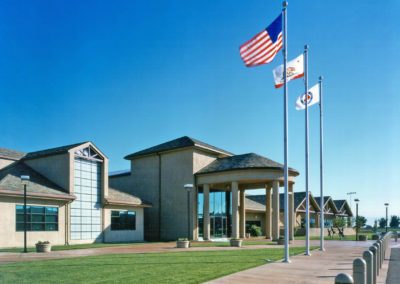 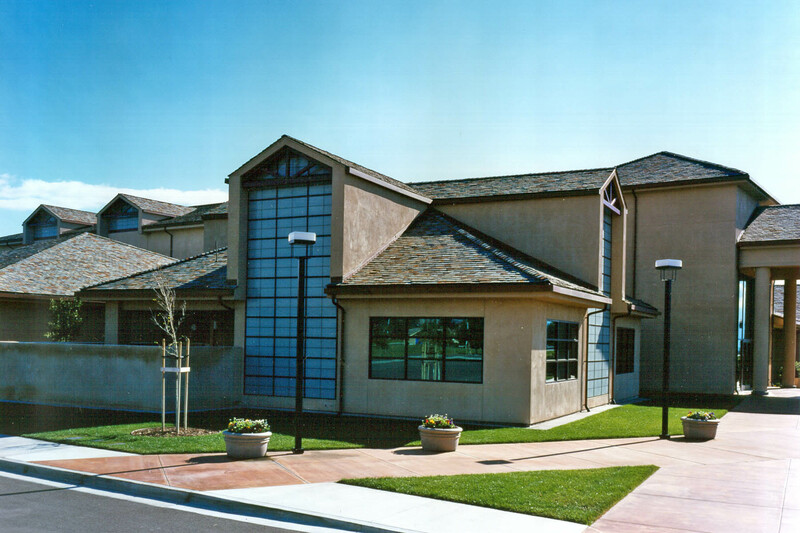 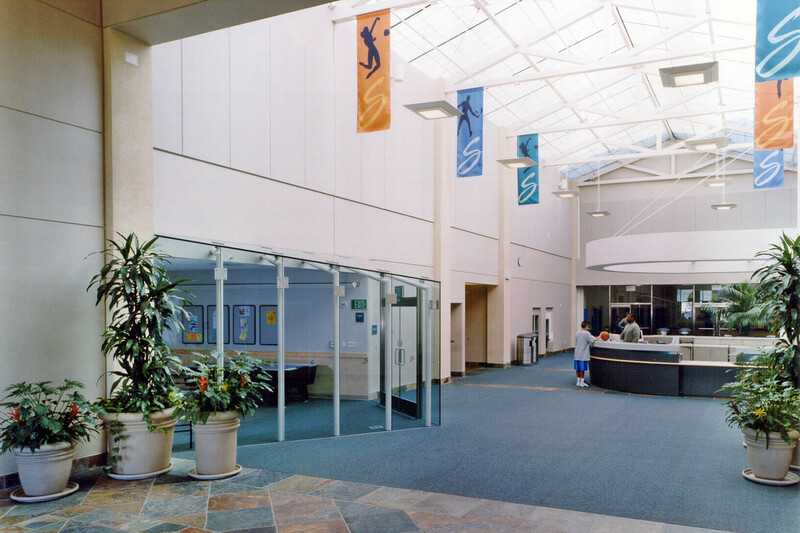 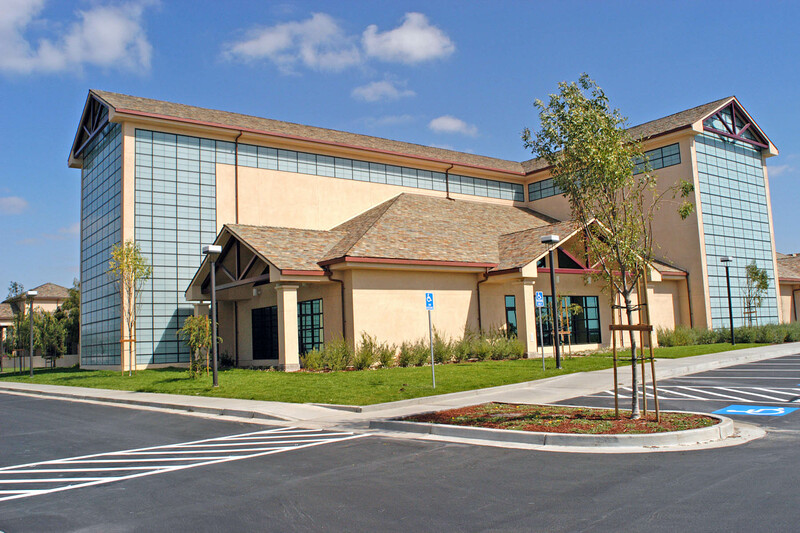 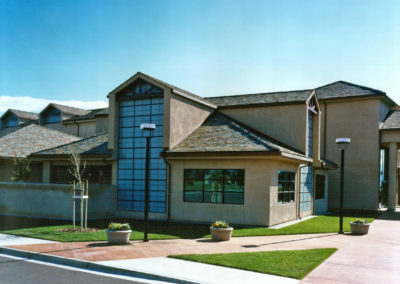 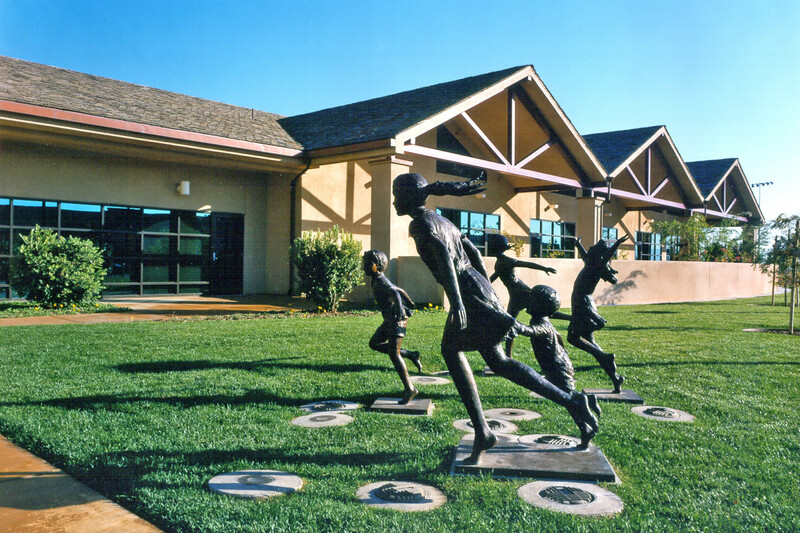 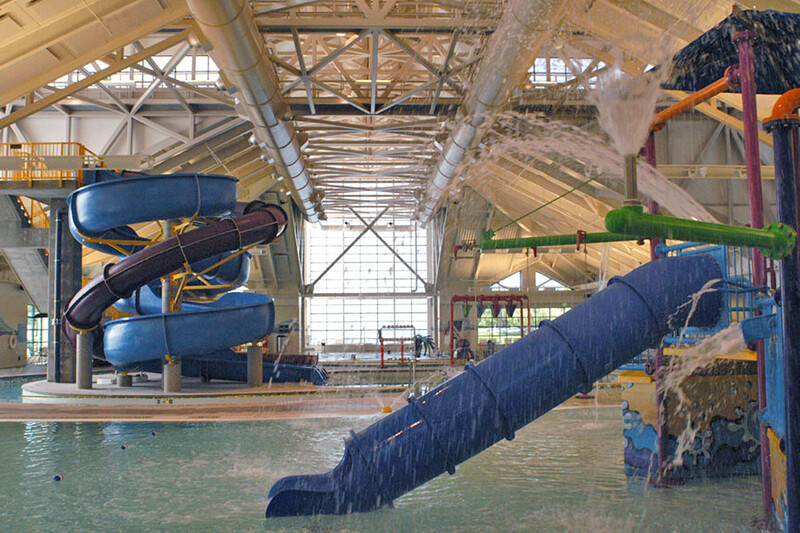 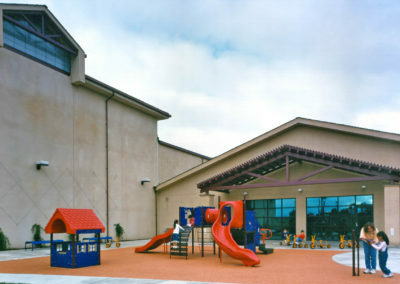 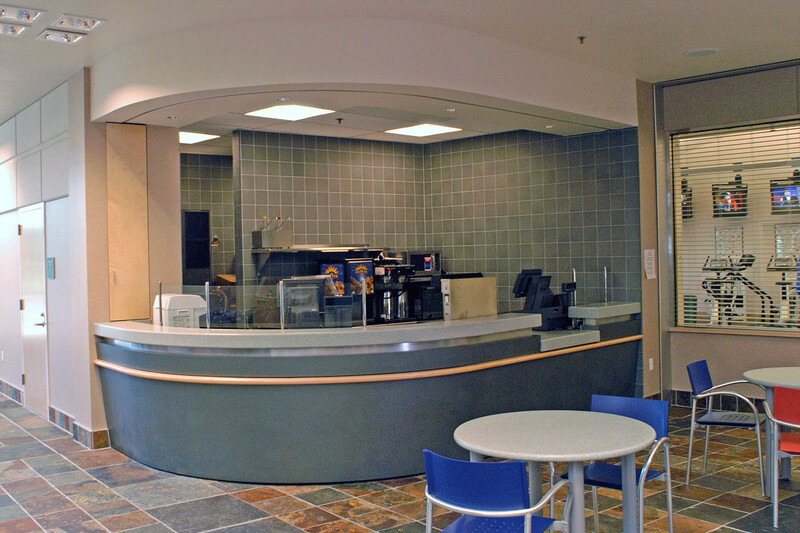 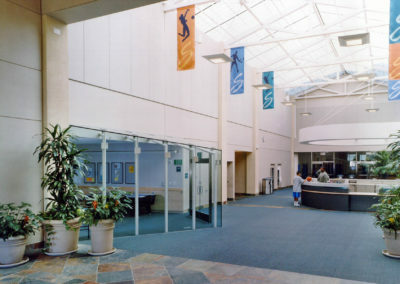 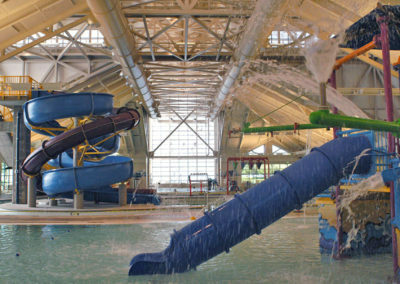 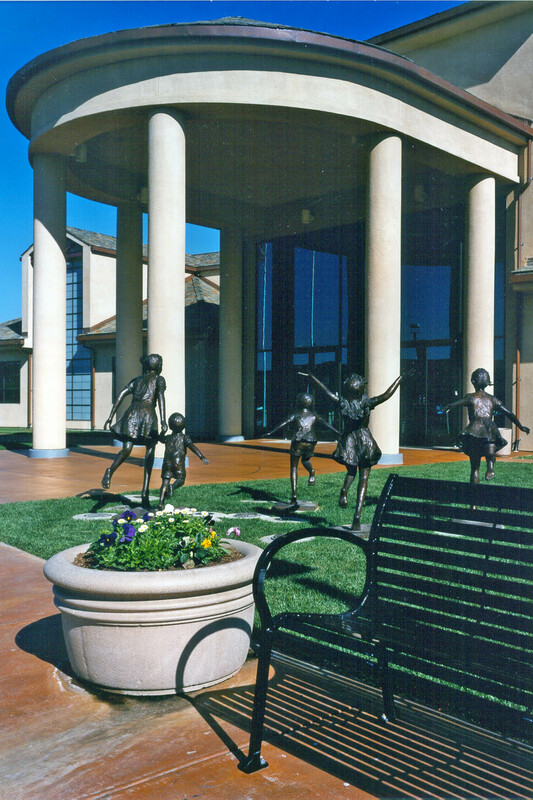 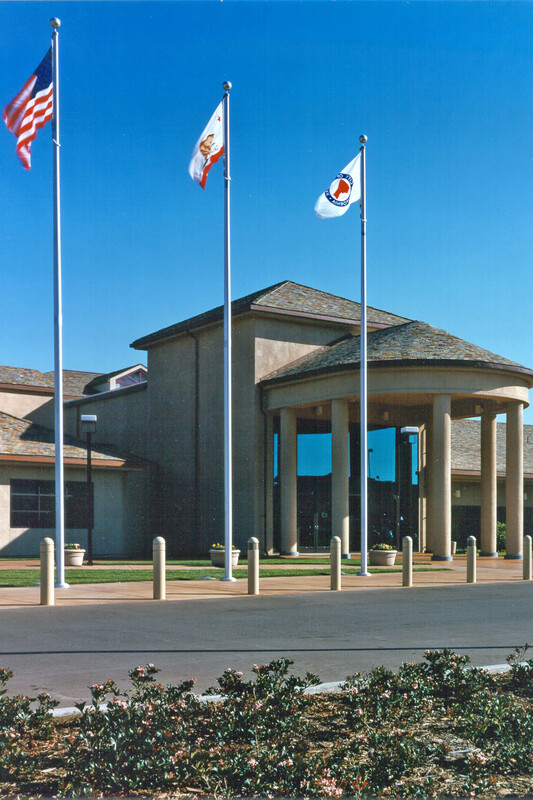 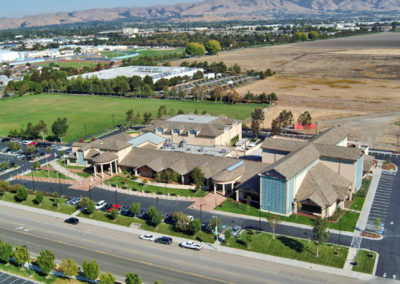 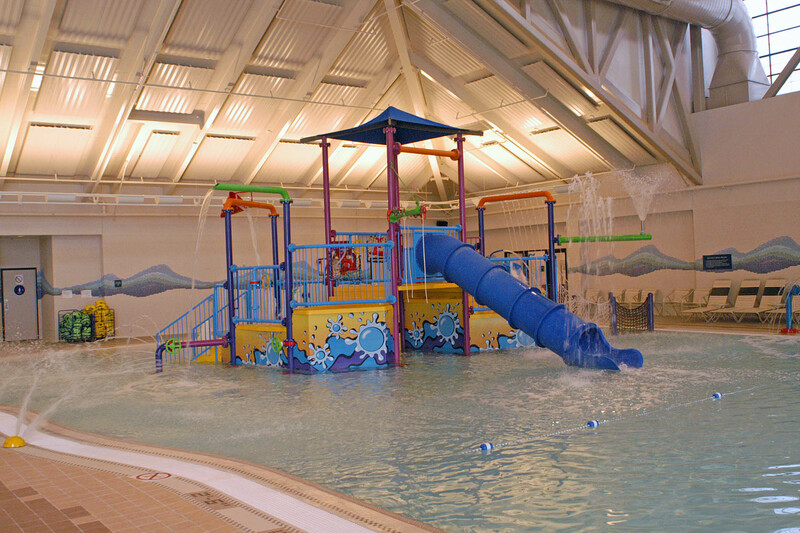 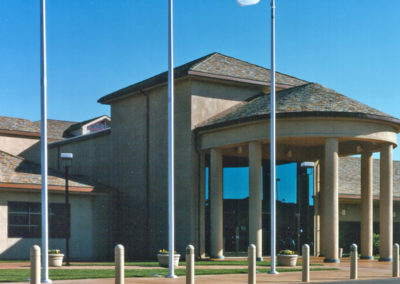 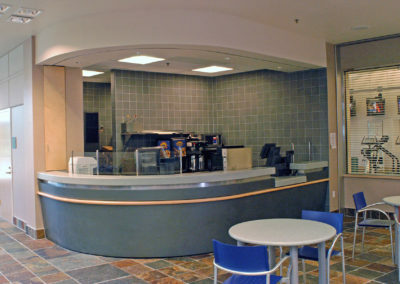 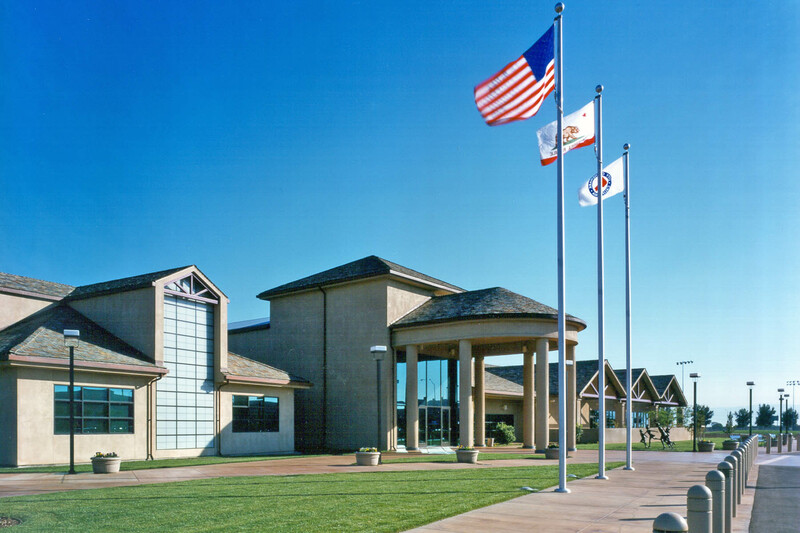 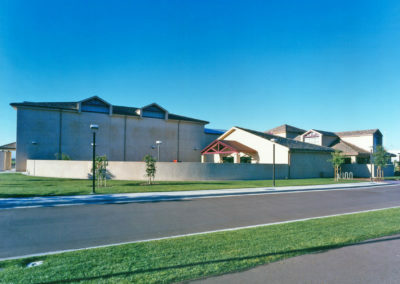 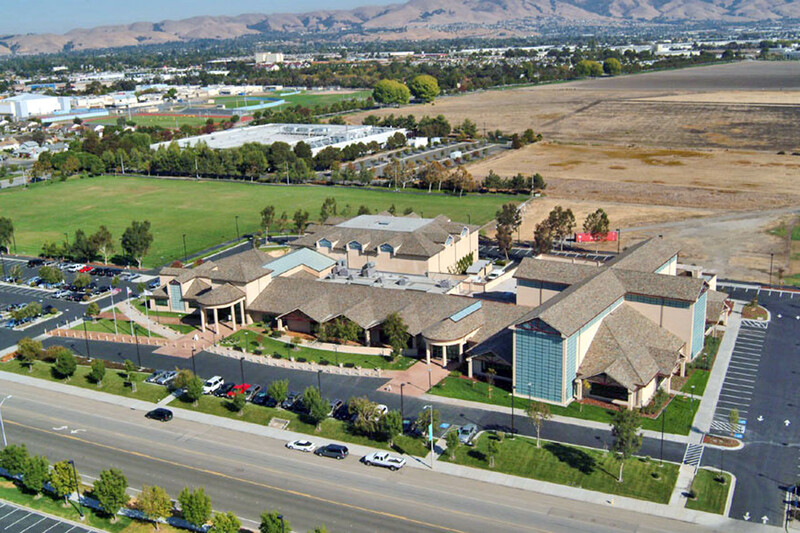 Phase II, the Aquatic Center, includes an indoor swim center with a 25-yard recreational and leisure swimming pool, waterslide and splash-down pool, tot pool, hydrotherapy spa, lifeguard offices, first aid, pool equipment storage, pool mechanical and chemical rooms, pool lobby, food service and vending areas.